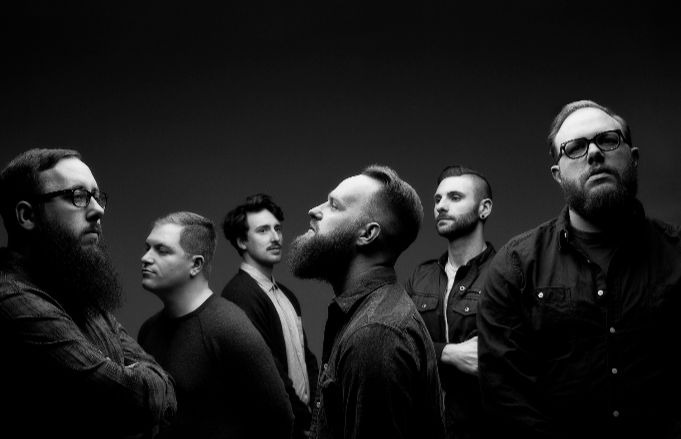 After announcing their new album, Sister Cities, the Wonder Years have shared new tour dates in support of the record. The band will be hitting the road with support from Tigers Jaw, Tiny Moving Parts and Worriers, with dates kicking off May 4 in Pittsburgh and wrapping up June 10 in Baltimore. Presale and a limited number of VIP packages are available now, and general tickets go on sale this Friday at 10 a.m. local time here. Sister Cities is due out April 6, and it's currently available for preorder here. 06/10 – Baltimore, MD @ Rams Head Live!